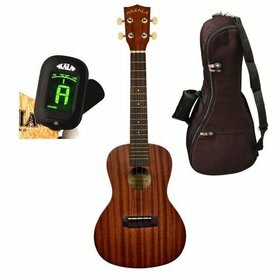 Our most popular Makala Ukulele are colorfully packaged with a durable gig bag, clip on tuner, and instruction pamphlet. $87.99 This may be in stock for quick delivery; please call! 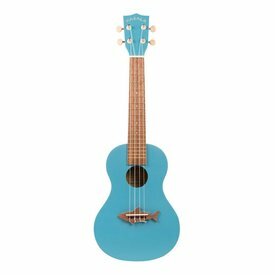 The Makala Sharks are offered in Seven Classic Colors matched to emulate 1950's Classic Cars that include vintage shades of white, blue, pink, yellow, red, and green. 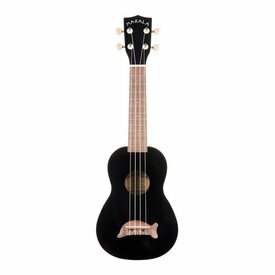 $86.99 This may be in stock for quick delivery; please call!